So often business owners tell us that their story isn’t interesting or that people don’t care about their story. That couldn’t be further from the truth. 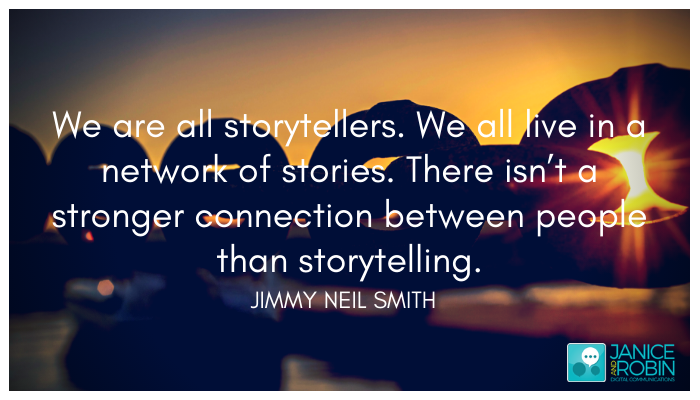 Stories are what connect us, they bring us together around a campfire, make special moments at bedtime or what make us laugh when we are out with friends. Stories also help us to remember facts and bits of information. Every great business tells a great story. With @Storybrand_ we will help you tell your great story.